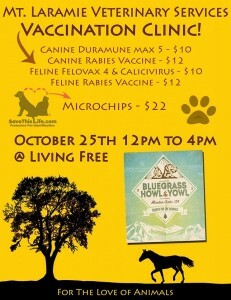 MLVS will be on-site holding a vaccination clinic at Living Free October 25th from 12pm to 4pm. Living free will be having a bluegrass festival with lots of exciting events! 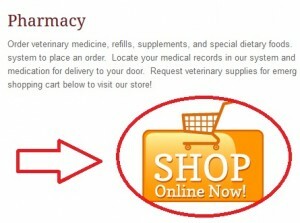 Come on by and get your animal up to date on vaccinations, or get him/her a microchip!